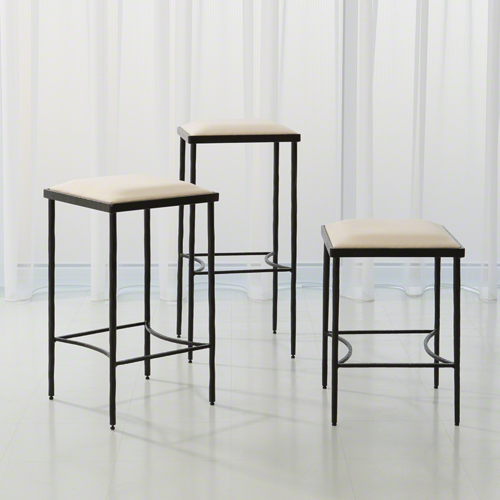 Heddy Z Designs offers designer barstools and designer accessories to beatify any location. 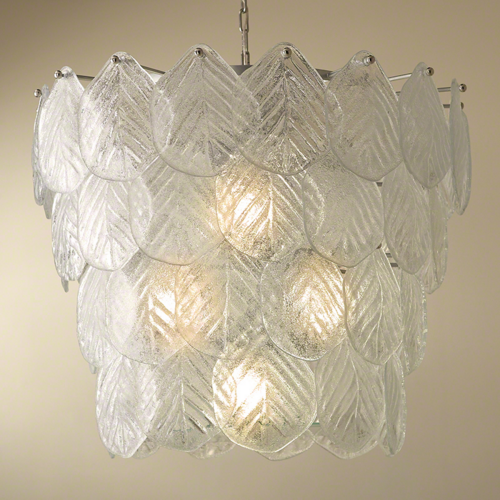 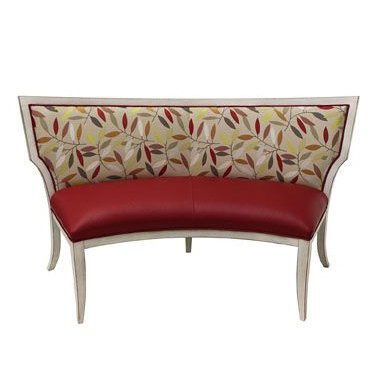 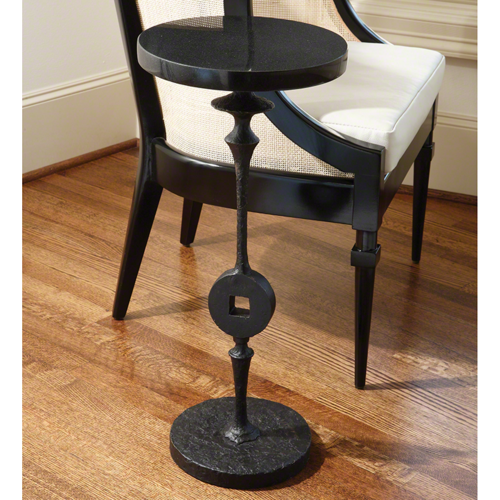 We are proud of our wide array of custom home decor and designer furnishings. 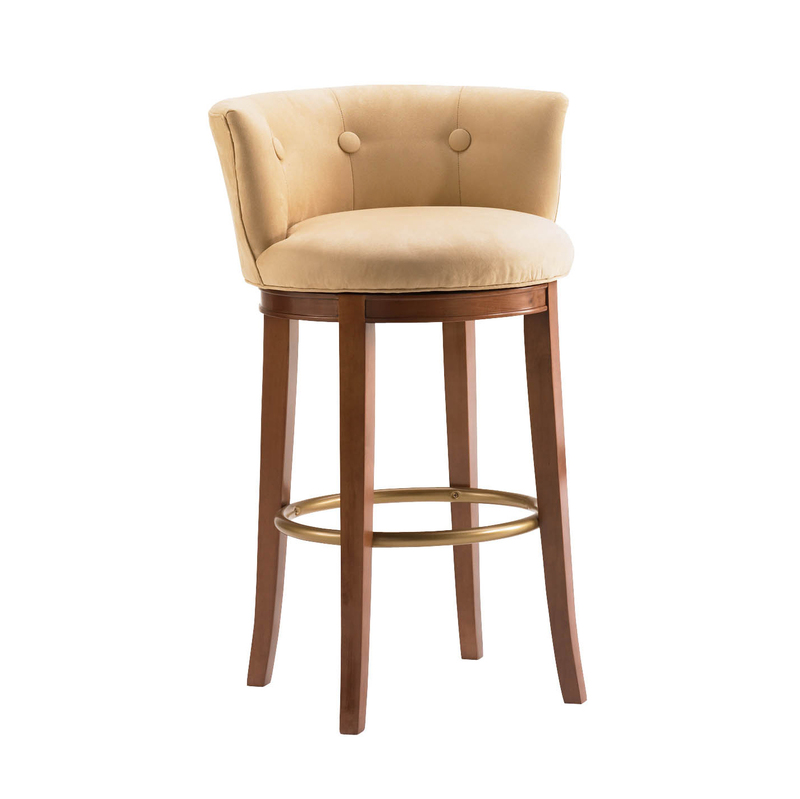 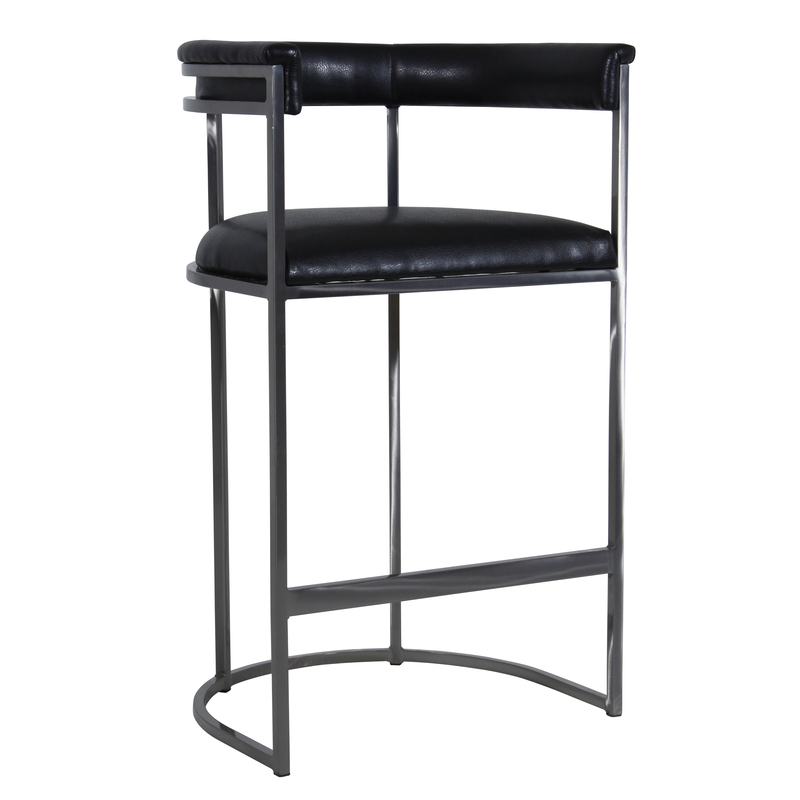 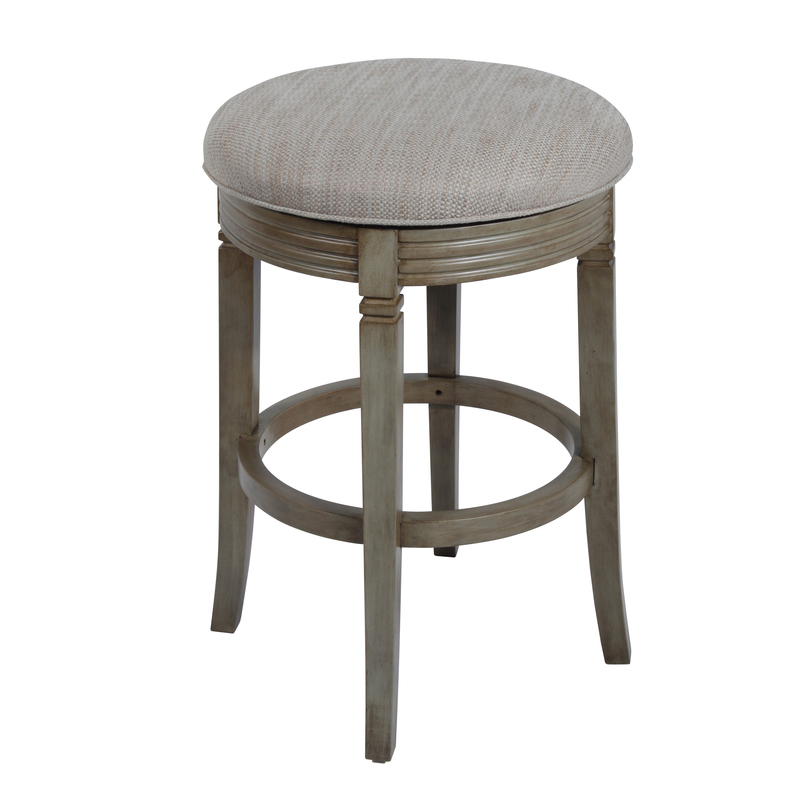 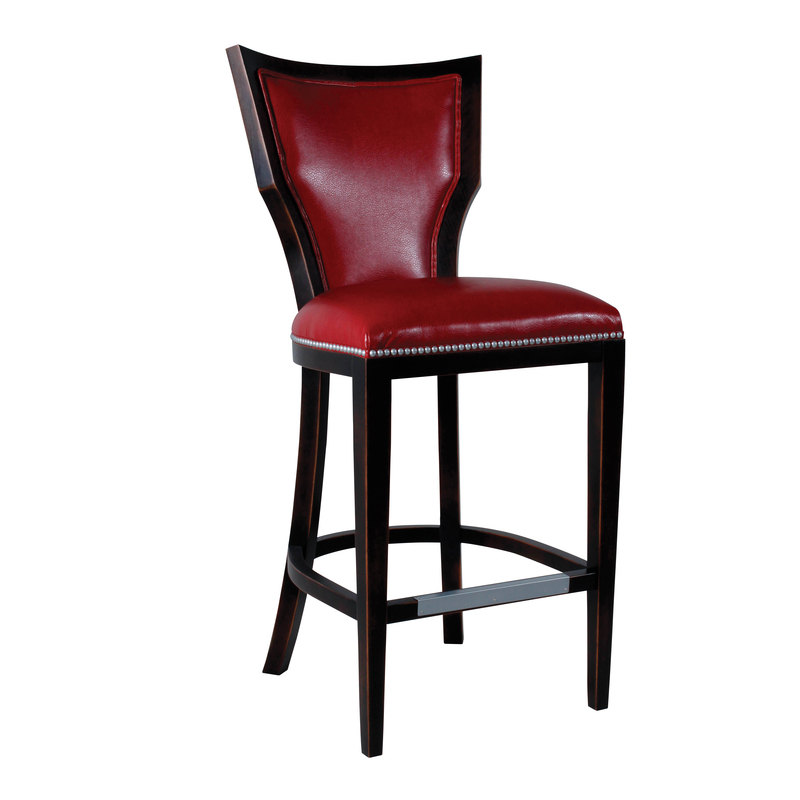 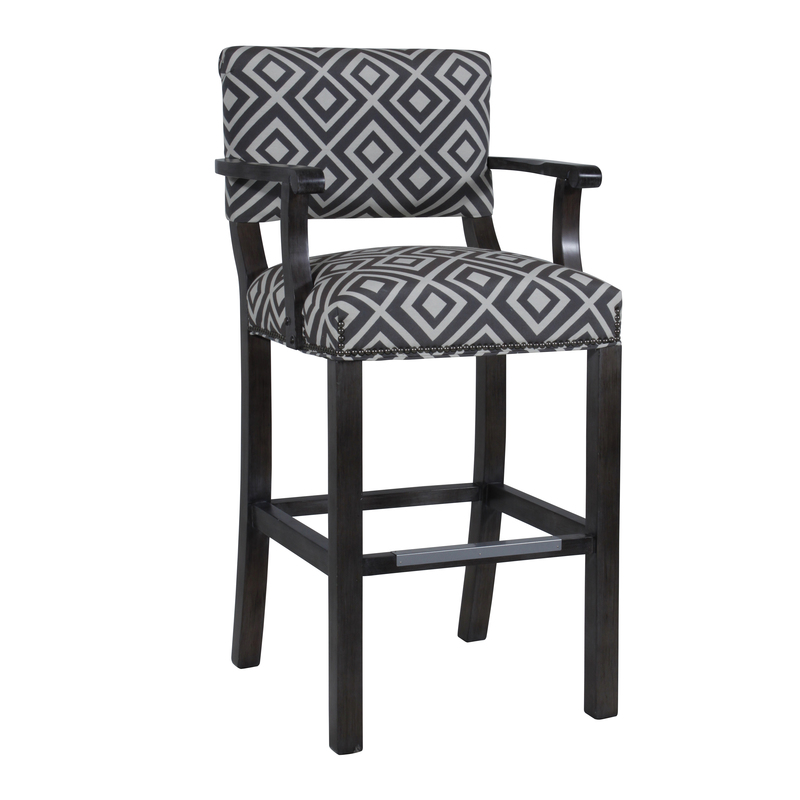 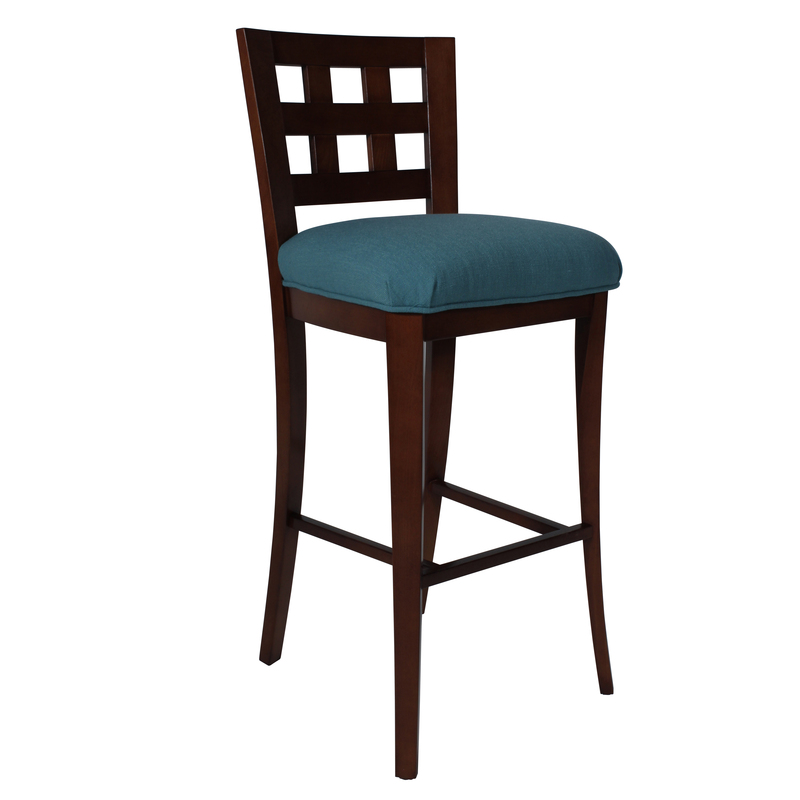 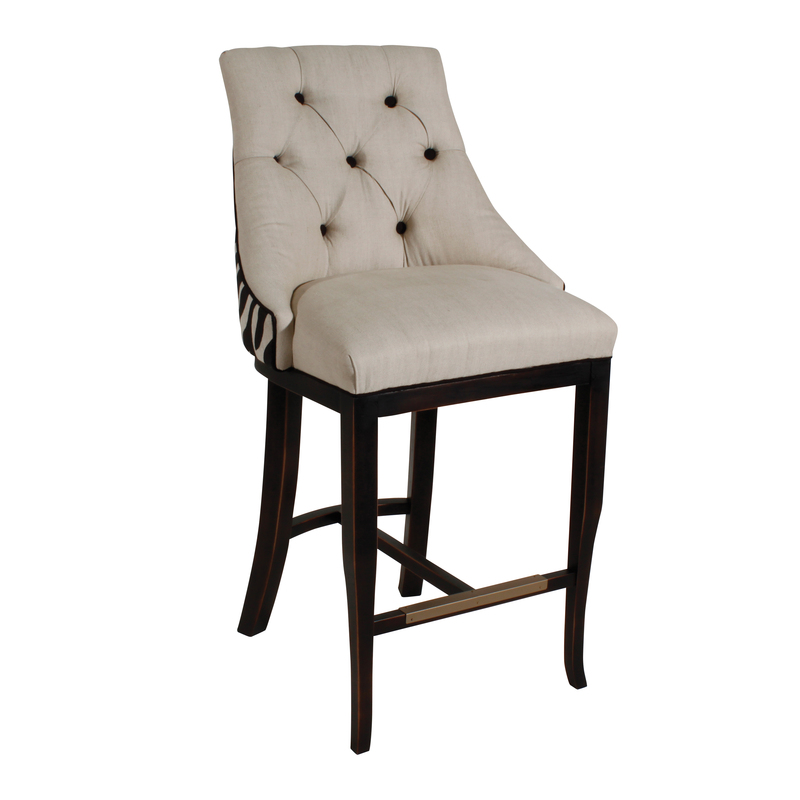 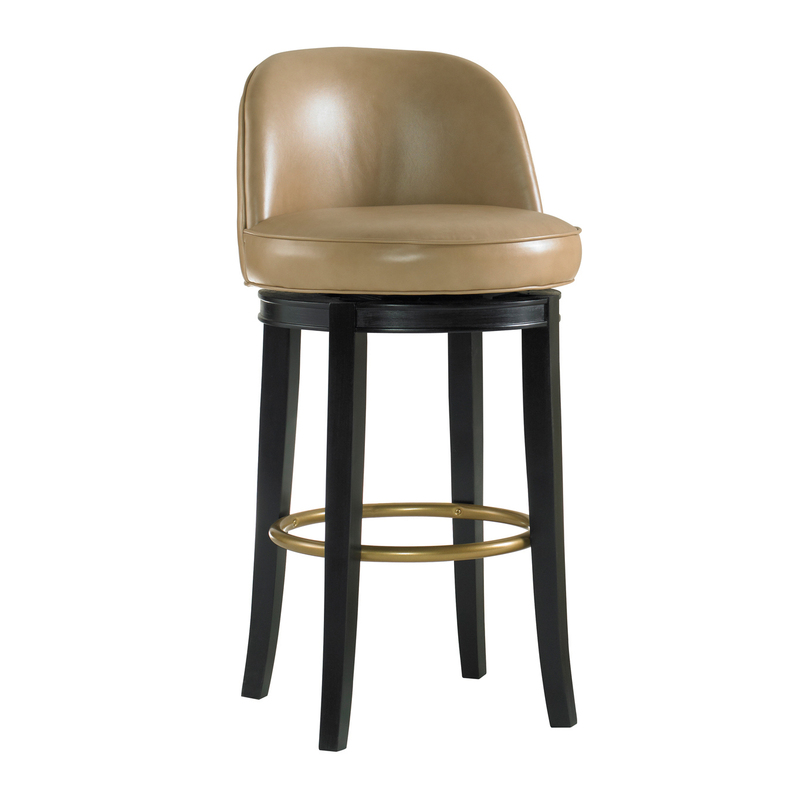 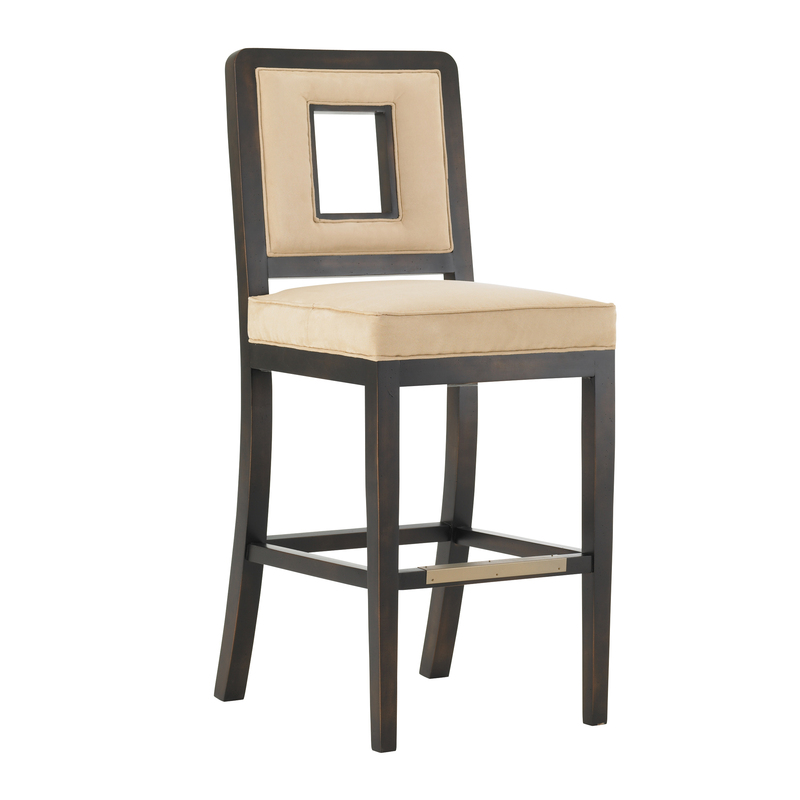 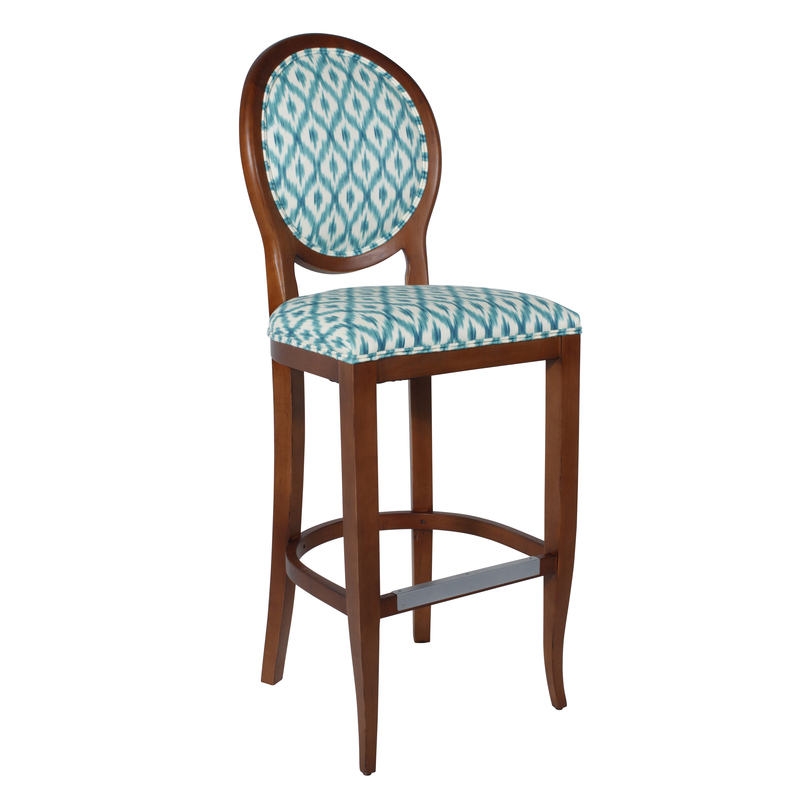 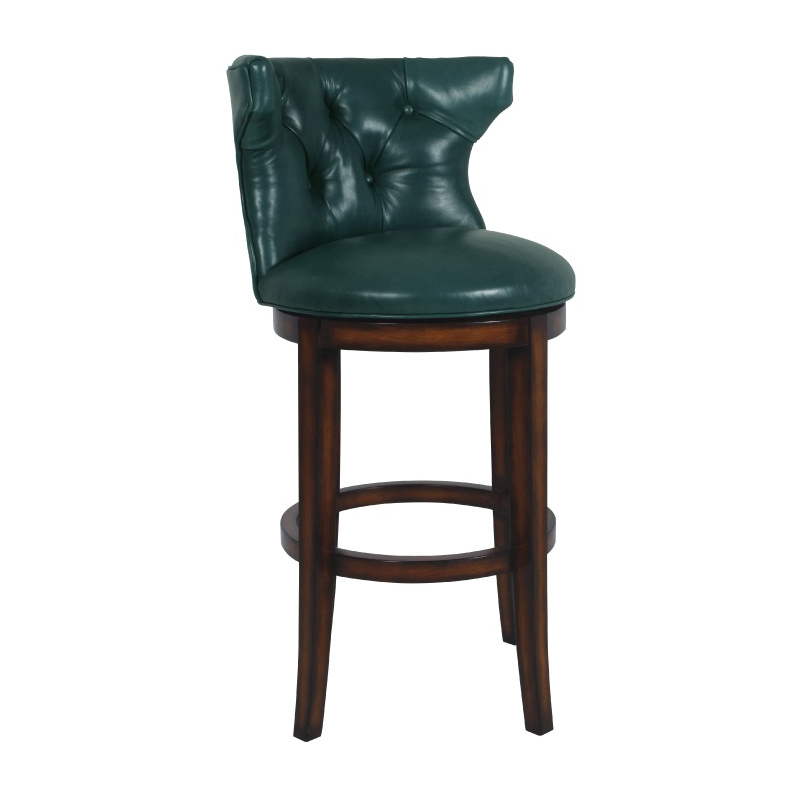 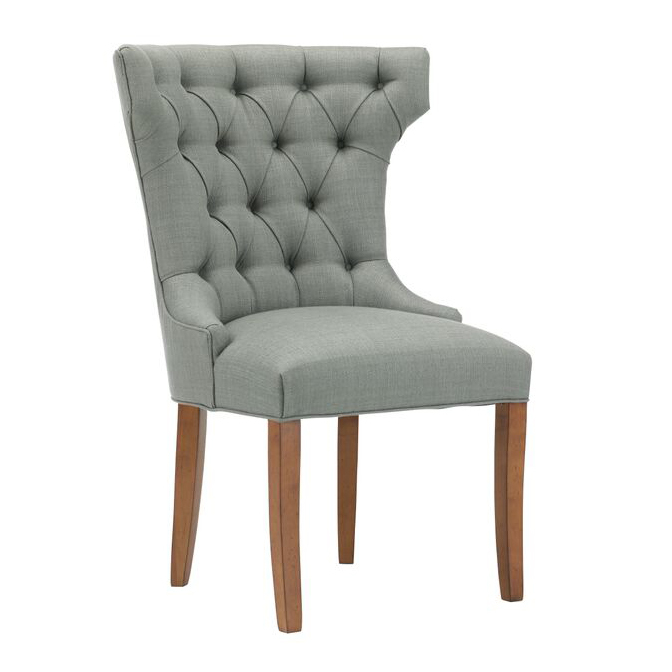 We promise you won’t find a more diverse selection of custom designer barstools and home furnishings.